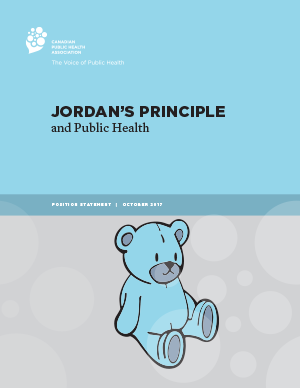 We advance public health education, research, policy and practice in Canada and around the world by publishing the Canadian Journal of Public Health, position statements, discussion documents and other resources. 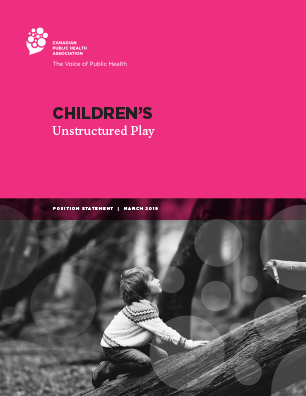 As an independent, non-governmental organization, we provide timely, evidence-informed public health guidance and perspectives to public health professionals and policy makers. 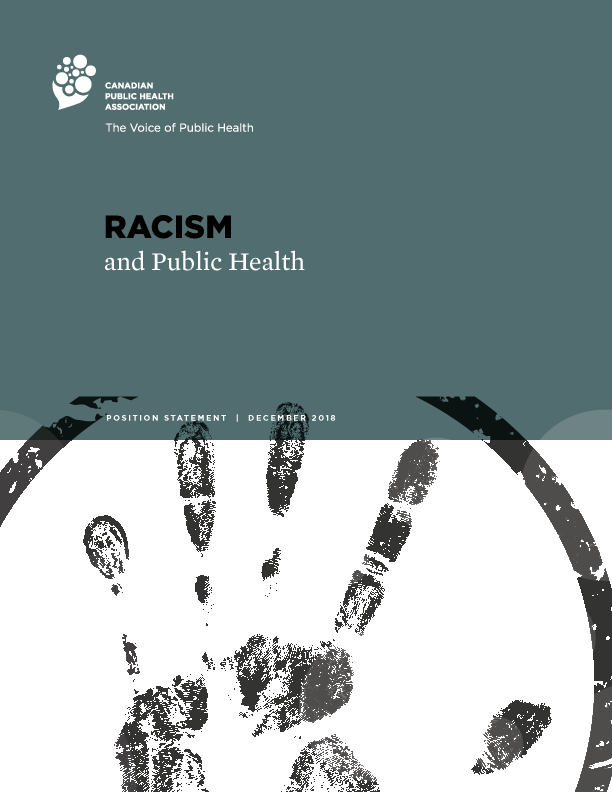 April 30, 2019 - May 2, 2019 Public Health 2019 is the national forum where public health professionals, researchers, policy-makers, academics, students and trainees come together to strengthen efforts to improve health and well-being, to share the latest research and information, to promote best practices and to advocate for public health issues and policies grounded in research.